To view the full version, click on the image above. Sign up for our creative, monthly newsletter right to your inbox! 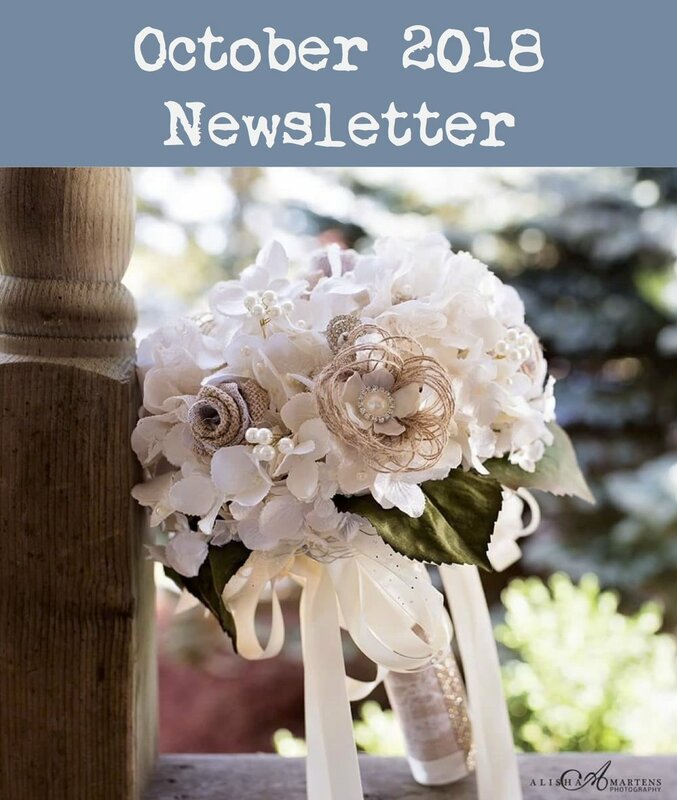 Featuring home staging and handmade projects along with seasonal decorating inspiration! You will receive a one-time email where you will be required to confirm your subscription to our newsletter. We respect your privacy and will not share your information.